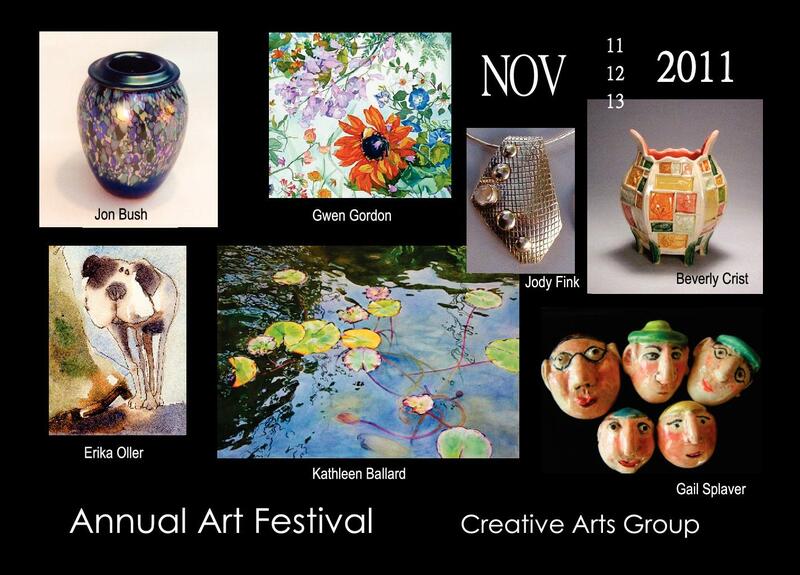 The Foothill Creative Arts Group will host their Annual Art Festival Friday thru Sunday, Nov. 11 – 13, at 108 N. Baldwin Ave. 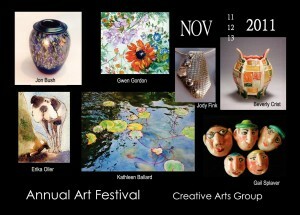 The festival will include artwork by more than seventy artists, artist demonstrations, and a student sale on Friday and Saturday only. The Opening Night reception will be held from 7 to 9pm Friday evening, and the show continues from 10 to 5 on Saturday and 10 to 3 on Sunday. Weather will not be an issue – if it rains, the outdoor portion of the show can be moved completely indoors.